Drive-Safely.net is a place I created that talks about safe driving tips, traffic ticket advice, and online traffic school reviews. 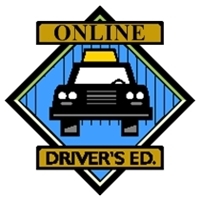 As a licensed CDL driving instructor, I wanted to make a website that offers real-world driving advice. Not the generalized and politically correct safe driving tips you find everywhere else. I’m also realistic. Nobody is a perfect driver and if you haven’t had a traffic ticket yet or been in a minor accident, you probably will! We all make mistakes out there but we also have the right to defend ourselves and protect our driving record as well as our bank accounts. Here are some of the more popular areas of the site. I hope you’re able to find what you’re looking for and if not, please don’t hesitate to contact me. 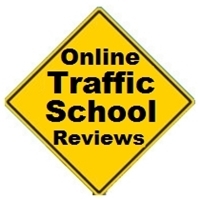 I must be the only guy on the planet who loves driving enough to actually go through a bunch of online traffic schools and then write extremely detailed reviews on them, complete with screenshots. I mean seriously, who does that!? Well, the reason I did it is because there are some really terrible online traffic schools out there. I’ve separated the good from the bad and have done your homework for you. Check out who I rank highest and take a peak at their Better Business Bureau scores as well as the company history and how many people have taken the course. With the research I’ve done, you’ll know you’re signing up for the best traffic school (even though you’re probably not doing it by choice). If you don’t have your drivers license yet, you’re totally missing out! Whatcha waiting for?! Oh, right, that legal driving age thing. Well, if you’re ready to complete your required course work so you can get your driving permit, these reviews are for you (and you too Mom and Dad!). I’ve reviewed all the top online driving schools to make sure you sign up for an awesome course at a great price. And don’t worry parents, the courses are fun, interactive, filled with videos and animations, and students retain a lot more info doing studying online vs. in a classroom. As a former driving instructor, I can say for certain that an online course offers way more than a classroom. 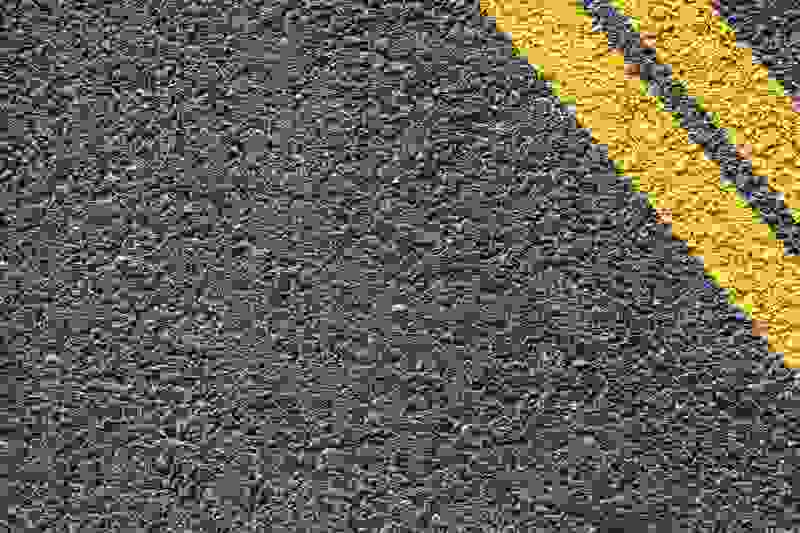 This section of the site is where I lecture you and tell you how terrible of a driver you are. According to my own completely unscientific and made-up study, about 78% of all drivers in the world are just terrible. That means you are probably a bad driver. Hey, maybe I’m wrong about you! Better check out these articles just to be sure. Instead of providing the standard politically correct and generic driving tips, I’ve provided you with some real-world advice you can actually put to practice. 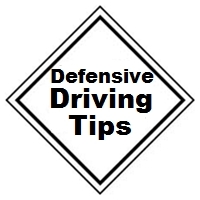 I’ve also broken down my defensive driving tips into 5 basic sections. If you follow these 5 simple tips every time you drive, your chances of being involved in an accident is very low. Every time you hear advice about driving in bad weather, it’s the most unhelpful advice ever. People say things like, “when the weather gets bad, don’t drive.” Or they will say something else unhelpful like, “plan ahead so you can avoid the bad weather.” Ok, great, but some of us have jobs and places to be whether it’s snowy, foggy, sunny, or rainy. You know, those of us with jobs and stuff. So, assuming you’re a normal person who sometimes has to drive in bad weather, these are some tips to follow. More driving deaths occur in poor weather conditions. Take some simple precautions and protect yourself (and your car). Doesn’t it annoy you that most safe driving tips are pretty much useless? How many times can we possibly be told to slow down and increase our following distance? 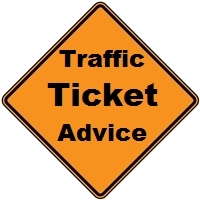 What about real world safe driving tips that can be applied to make our lives easier? For example, where are the tips explaining how to perfectly parallel park every time, even in tight spots. Or what about tips on properly setting a cars side mirrors to completely eliminate blind spots? And did you know there are some cases when you don’t have to stop for a school bus when the red lights are activated? 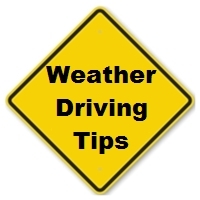 The driving tips you’ll find in this section of my website are for those everyday drives. Things you may not have ever heard before. You seriously need to check out these real world safe driving tips. What do you do when those flashing lights come on behind you? What do you say when the officer approaches your vehicle (screaming “I didn’t do nuthin!” usually doesn’t work)? What do you do after getting a traffic ticket? Most people either can’t answer these questions or they have the wrong answer! In this section, I’ll tell you how to avoid being pulled over in the first place, how to properly pull over when a cop gets behind you, what to say and do during the traffic stop, and finally, how to beat a ticket in court or keep the ticket off your record. You should read all of this before you get a ticket. You have rights and even if you make a mistake, you’re allowed to defend yourself. Don’t automatically assume guilt! Almost every car insurance company promises the lowest rates and/or the highest quality service. So who do you believe!? The truth is, the right auto insurance company for you might not be the best company for somebody else. That’s because all car insurance companies have their advantages and disadvantages. 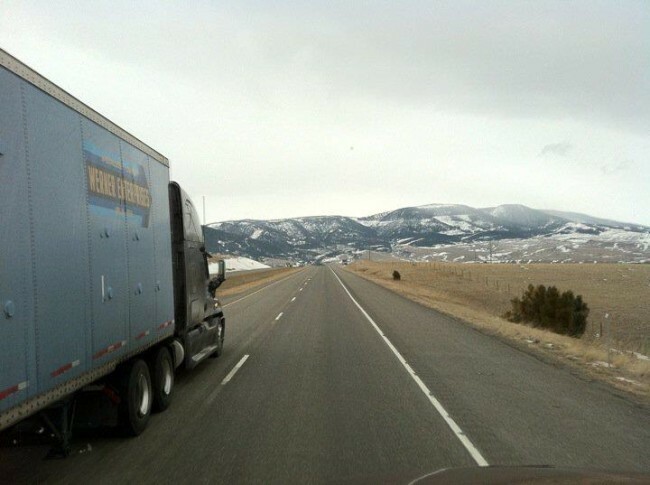 Depending on your driving record and the type of service you need will depend on which company is best. 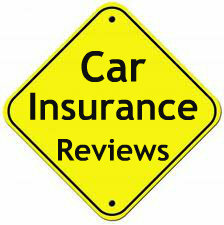 These car insurance reviews are designed to help you quickly compare companies. You can even get quotes from multiple companies in minutes. No fluff, no sales pitches – just the facts you need to know and the straight forward quotes you want.